Helpful legal advice for your bankruptcy or personal injury case. For more than 25 years, The Law Office of David S. Adams has been providing effective, affordable legal services for individuals and families needing a personal injury attorney or bankruptcy attorney in Olathe, Lenexa, Overland Park, KS & the Kansas City metro. David Adams has practiced as a licensed attorney in the Kansas City, MO metro area, specifically Olathe, KS, since 1991. 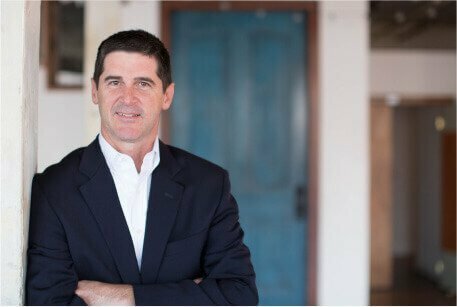 Having handled hundreds of bankruptcy, auto accident, dog bite, slip and fall, adoption, and personal injury cases, David has the legal experience necessary to attain successful verdicts and settlements. No matter the size of the legal case, David believes in giving his clients the same attention, and offers free initial consultations as well to those in Johnson County, KS, Jackson County, MO, and Wyandotte County, KS.. Anyone can experience an auto accident at any time. Unfortunately, your life can be changed forever because of such an accident. Making the situation even worse is the certainty that the insurance company will attempt to undervalue your experience. The other side generally will not properly address your injuries. A skilled, experienced attorney and local lawyer can protect your best interests by documenting injuries, assessing liability issues, and locating critical witnesses. The most important step you can take when you or a loved one is the victim of a personal injury or negligence case is to obtain help from an experienced lawyer early. 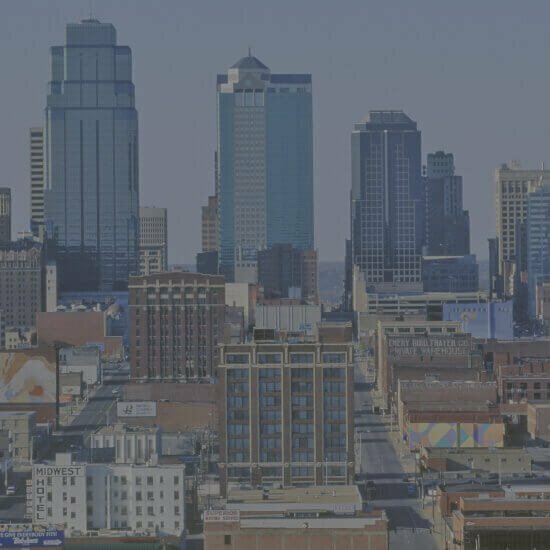 The Law Office of David S. Adams has the experience to handle auto accidents, slip and fall cases, other negligence cases and more for locals of the Kansas City metropolitan area, including residents of Johnson County, KS, Olathe, Lenexa, Overland Park, and Shawnee, Kansas. A personal injury and bankruptcy lawyer with experience in numerous areas of the law, David Adams is a member of the Kansas Bar Association and the Johnson County Bar Association. For over 25 years, his legal practice has focused on assisting individuals with bankruptcy solutions and personal injury cases. David has handled cases in district courts in Johnson County, Kansas as well as Wyandotte County, Miami County, Leavenworth County, Douglas County, Jackson County, and Linn County. Additionally, he has appeared in city courts in the surrounding area, including Olathe, Overland Park, Lenexa, Mission, Merriam, Shawnee, Leawood, Lansing, Leavenworth, Kansas City, Paola, Spring Hill, DeSoto, and Edgerton, KS. Regardless of the nature of your legal case, the sooner you speak to an experienced attorney, the better your chances for resolving your legal matter effectively. David gives quality legal representation for your case and can provide you with helpful legal advice for both personal injury and bankruptcy law. Contact our office if you need a local Olathe lawyer. Especially if you need help from a licensed personal injury attorney or Chapter 7/ Chapter 13 bankruptcy attorney. We are pleased to offer a free initial legal consultation from our Olathe, KS office to review your case and give you helpful advice, no matter if you live in Overland Park, Lenexa, Shawnee, Leawood, Olathe, Mission, Kansas or anywhere in the Kansas City metropolitan area.